Wow! Today is the 2 year anniversary of my very first blog post on Sept 15, 2014! 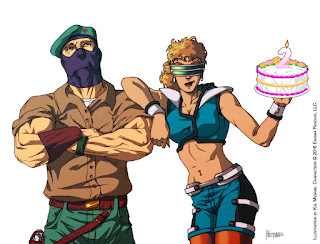 Ironically my company, Enigma Resolve LLC, got it's legal paper work on Sept 14, 2004 meaning it celebrated its 12th birthday on yesterday and I celebrated my own bday on the 9th! Funny how that works. 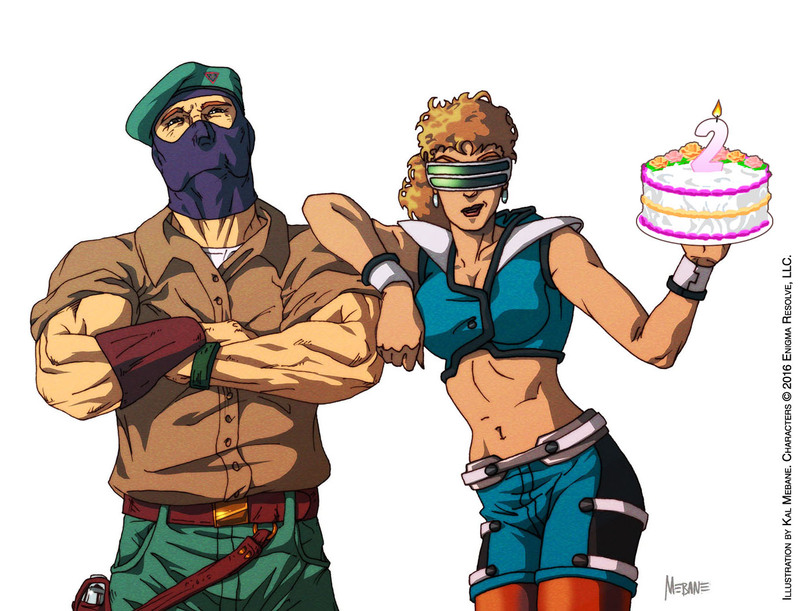 So yea, VIRGO POWA! One of the best things about working freelance as an artist is being able to work with a wide variety of people. My clients come from all walks of life and have their own personal stories, accomplishments and even turmoils. They all have dreams of their own and I get to participate in them and help their dreams come true as well. 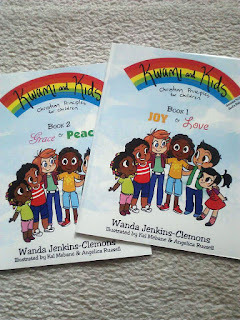 In 2014, I had the opportunity to meet a talented author by the name of Wanda Jenkins-Clemons who commissioned me to illustrate her children's book Kwami And Kids. 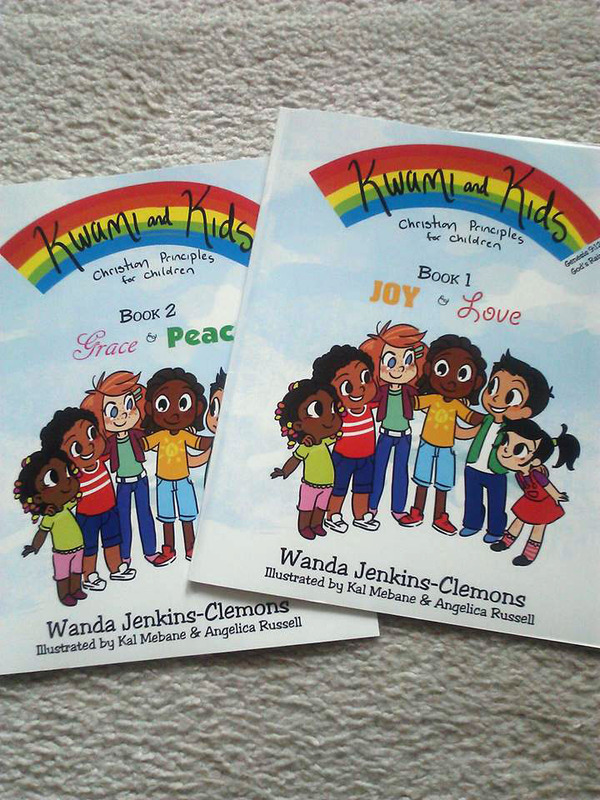 Along with another artist, Angelica Russell, we brought Wanda's characters to life as they learn lessons about morals, sharing, love, etc. through their adventures. Many times I am bound to secrecy about such projects until they have been completed. Imagine doing something great that you CAN'T tell anyone about! The excitement of being able to see the finished product or even tell of my involvement to others sometimes becomes unbearable. Projects don't often turn up until a year or more later, IF they ever do. Sometimes the wait is so long that I've forgotten all about it and I'm as shocked as anyone else when it finally pops up online or in stores. Sadly, a lot of projects, even though I'm paid for the work, fade away and never get released. I'm very happy that Wanda's project has 'seen the light' and she can share her vision with the world. I got my proof copies earlier this year and the books look amazing! 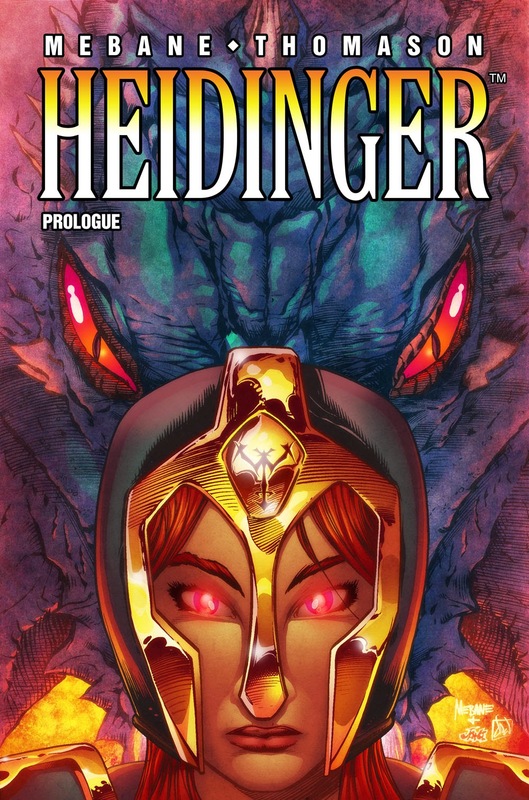 The story is serialized, so there's more to be released of her characters in the future.